When it comes time to purchase a new heating system for your home, it’s a good idea to spend some time thinking about what you want in terms of efficiency and special features. 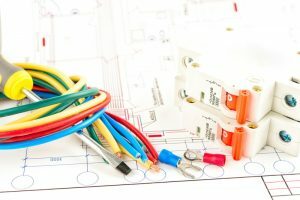 First and foremost, though, you’ll have to figure out one major factor in the installation: will your new heater run on natural gas or electricity? And does it really matter? 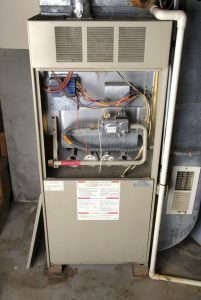 When it comes to HVAC in Grand Rapids, whether you choose a gas or electric heater can certainly make a difference. Learn the differences, and why you might choose one system over another in today’s guide. For more information, reach out to our team. We’d be happy to set up a consultation for your next HVAC installation.